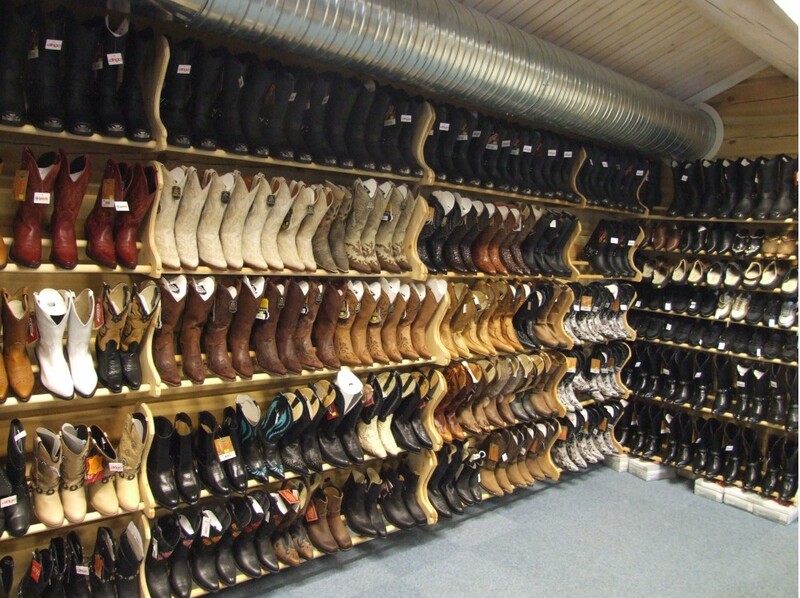 Furulund Kro & Motel AS will serve you food, offer you accomodation and make you feel a little like a cowboy. Our cafeteria serves hot and cold dishes throughout the opening hours, our lodges are designed to meet most needs when it comes to accomodation and our Convoy Mail-shop can dress you up to feel like a cowboy or you can find the gadget you need for you car or truck in our Truck Shop. Our cafeteria specializes in norwegian dishes and there are normally 7-8 dishes to choose from on "Todays special". Dinner prices includes soup, coffee and dessert. "Todays special" or dinner is served from 12.00-20.30 or half an hour before closing time Friday-Sunday. The "a la carte"-menu is served throughout the opening hours. Boiled potatoes is only served while dinner is served. Before and after we only offer pommes frites or home fries with the meals. 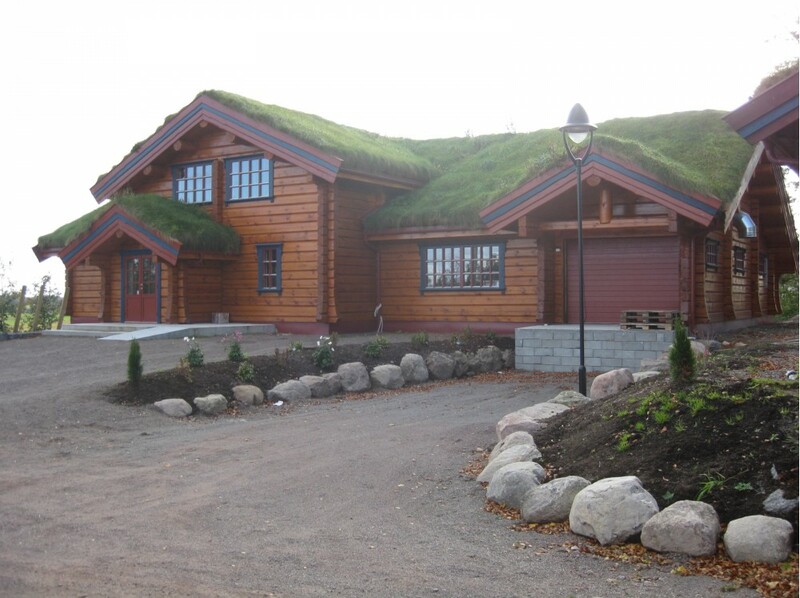 Our lodges have become very popular since the first lodges was finished and used for the first time in July 2008. If you wish to stay in our lodges, please call (+47) 33 36 38 00 (press 2). All of the lodges have a bathroom with a shower and WC. In the living room there is a TV. There is also a minifrigde, a microwave and a water kettle. There are no other possibilities for boiling or frying food in the lodges. It is not allowed to bring your own hot-plate because there is no kitchenfan in our lodges. The prices includes breakfast, bedlinen, towels and cleaning for two persons in each lodge (except lodge 12 which includes 4 persons), for every extra person there will be a cost of NOK 260,- per night to cover breakfast, extra work with cleaning, bedlinen and towels. We offer our lodge-guest todays special at a discounted price (NOK 180,-). Come by the reseption to get a card to show in the cafeteria upon ordering your meal. 3 NOK 1390,- 4 persons Lodge with 2 bedrooms, one with a double bed and one with a bunkbed. Also possible to make up a double sofa-bed. 6 NOK 1550,- 6 persons Lodge with 2 bedrooms, one with a double bed and one with a family-bed and a single bed. Also possible to make up a double sofa-bed. 7 NOK 1190,- 5 persons Lodge with 1 bedroom with a family bed, and a bunk bed in the living room. 8 NOK 1190,- 4 persons Lodge with 1 bedroom with a family bed, and a single bed in the living room. 9 NOK 1390,- 5 persons Lodge with 2 bedrooms, one with a family bed and one with a bunk bed. Also possible to make up a double sofa-bed. 10 NOK 1190,- 2 persons Lodge with 1 bedroom with a narrow (120cm) double bed. There is a single bed in the living room. 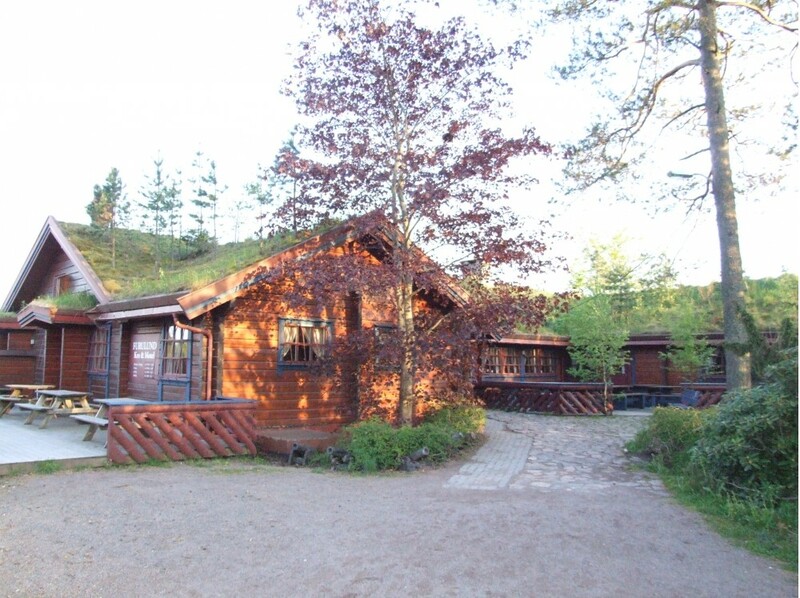 11 NOK 1190,- 2 persons Lodge with 1 bedroom with a bunkbed. There is no sofa-bed in this lodge. 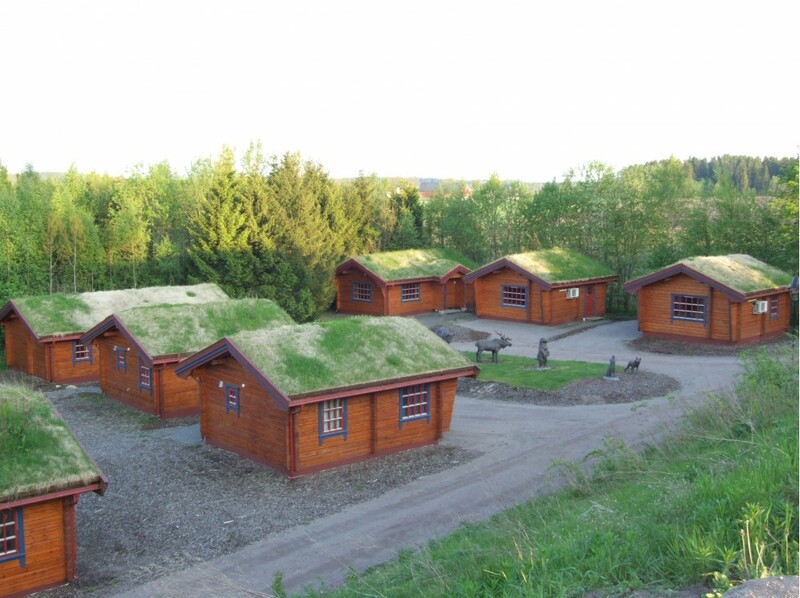 12 NOK 2090,- 8 persons Lodge with 4 bedrooms, each with a bunkbed. There is no sofa-bed in this lodge. 13 NOK 1250,- 4 persons Lodge with 2 bedrooms, one with a double bed and one with a bunkbed. There is no sofa-bed in this lodge. 14 NOK 1250,- 2 persons Lodge with 2 bedrooms, each with a double bed. There is noe sofa-bed in this lodge. 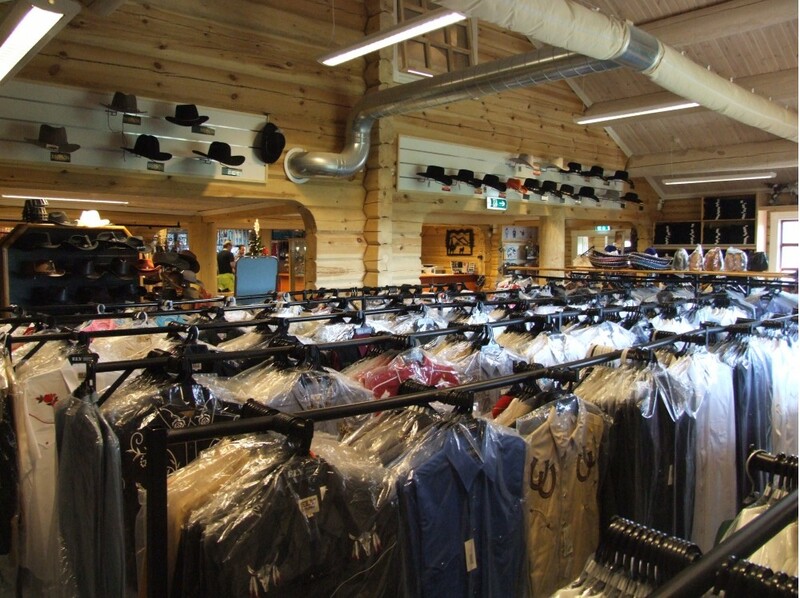 Our Convoy Mail western- and truckers store moved into a new building in January 2012 and is also the reception of our lodges. Check out our website www.convoymail.no to see what we have to offer!